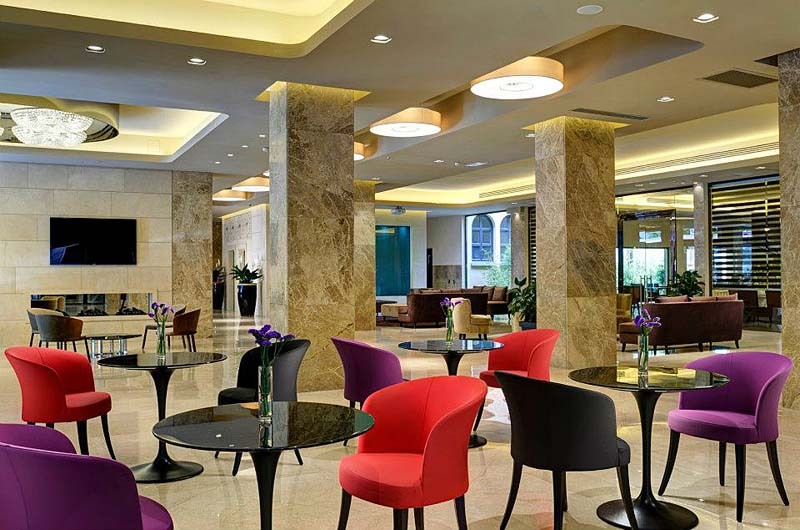 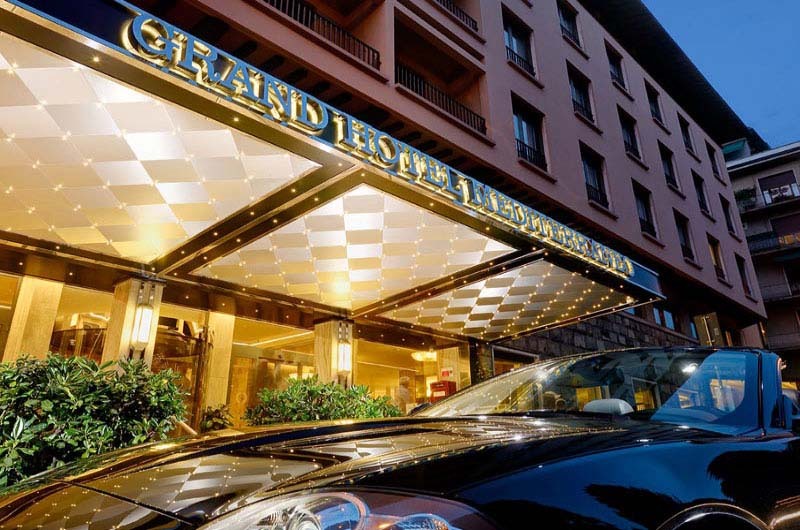 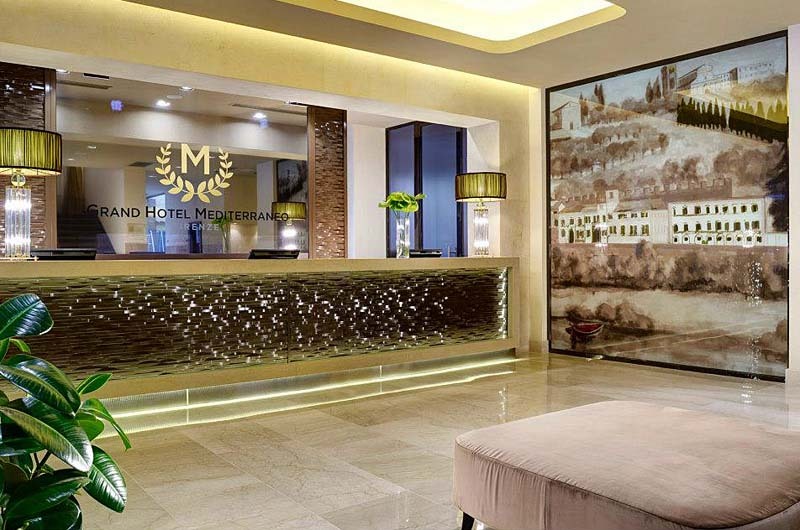 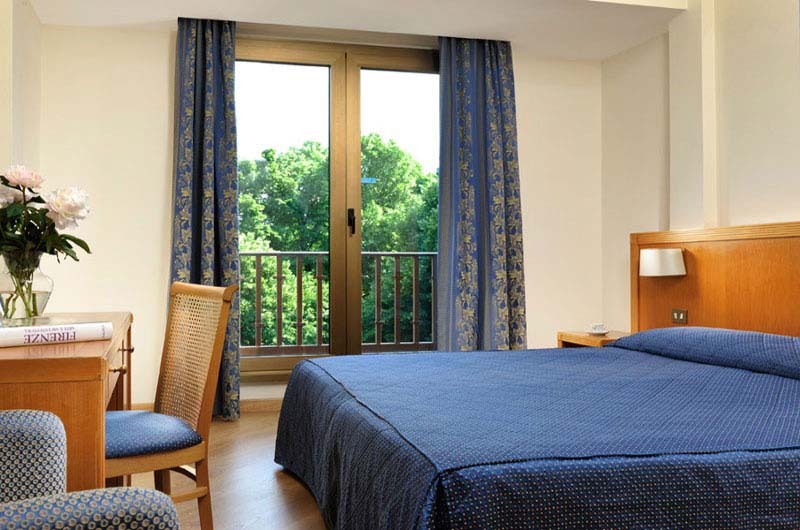 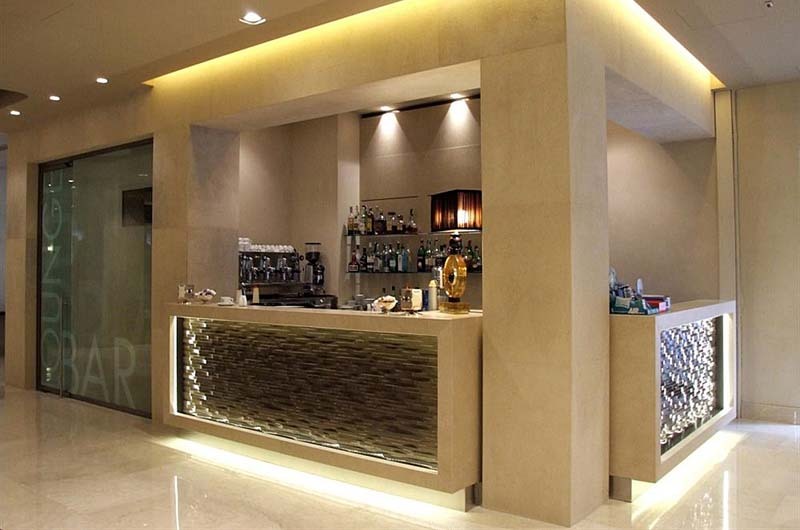 Grand Hotel Mediterraneo | Gate 1 Travel - More of the World For Less! 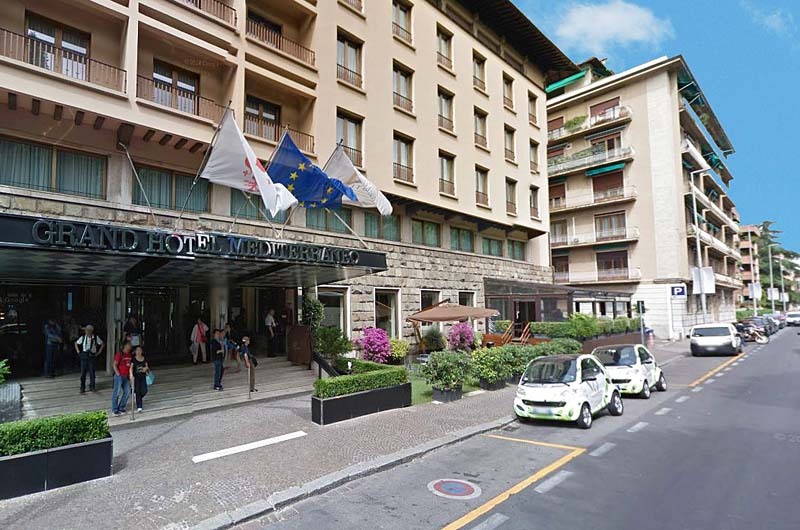 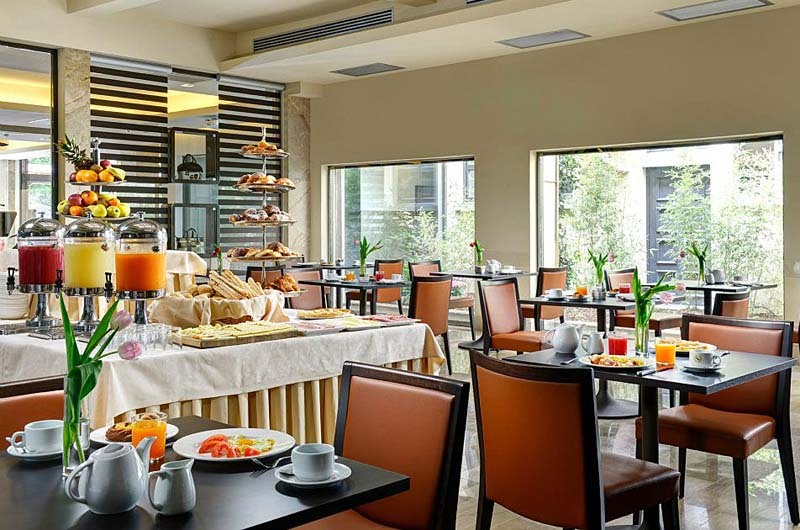 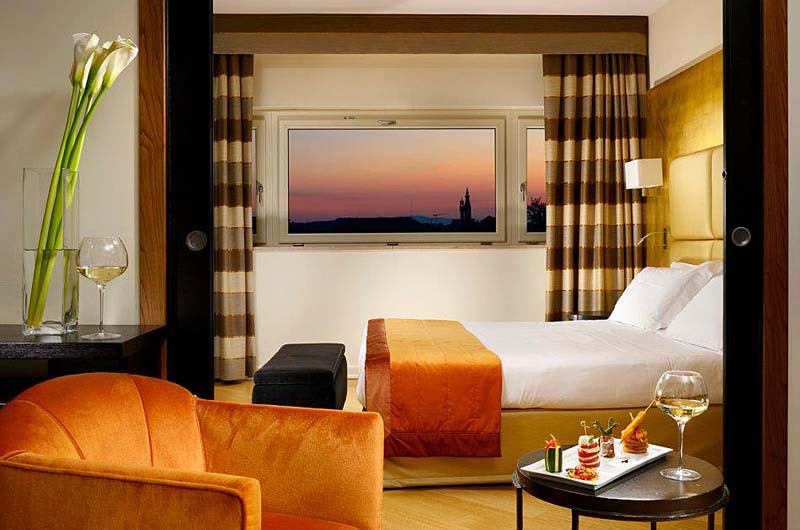 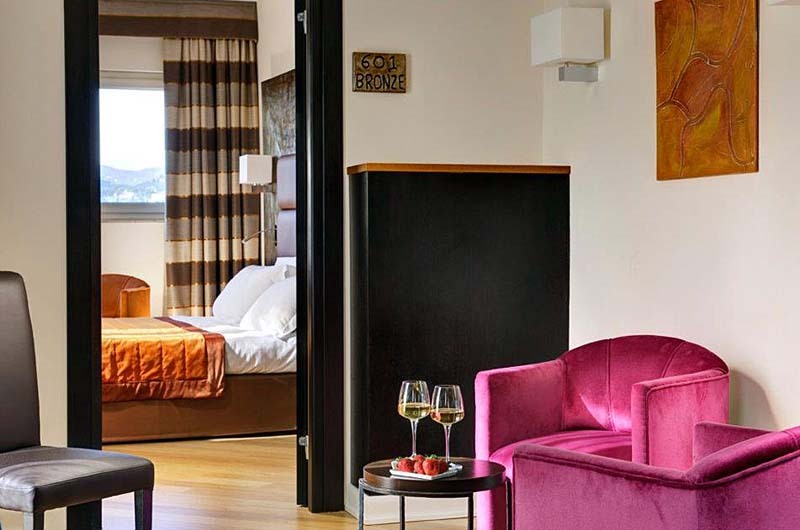 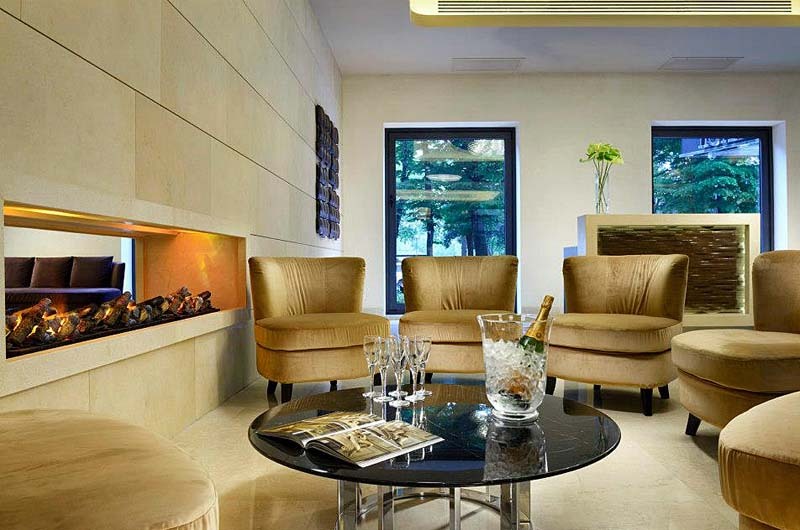 This first class hotel is situated on the bank of the River Arno, within walking distance of the city center. 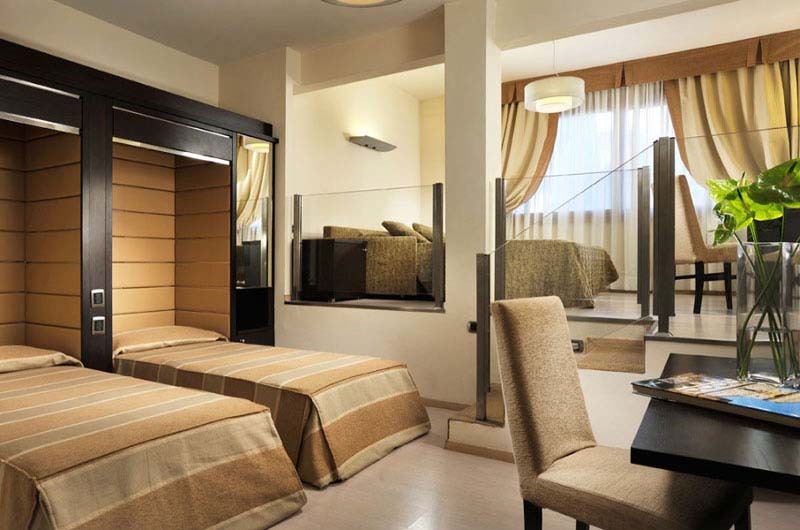 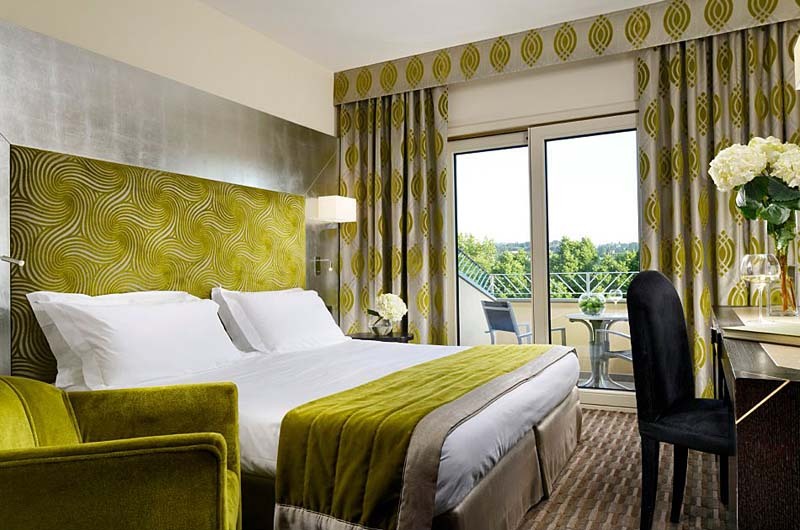 Guest Rooms: Rooms feature stylish modern decor with many modern amenities. 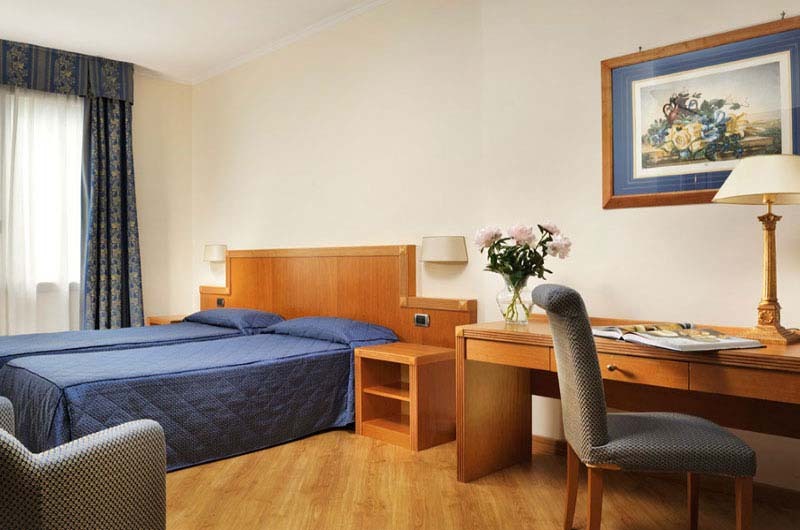 Non-smoking rooms are available upon request. 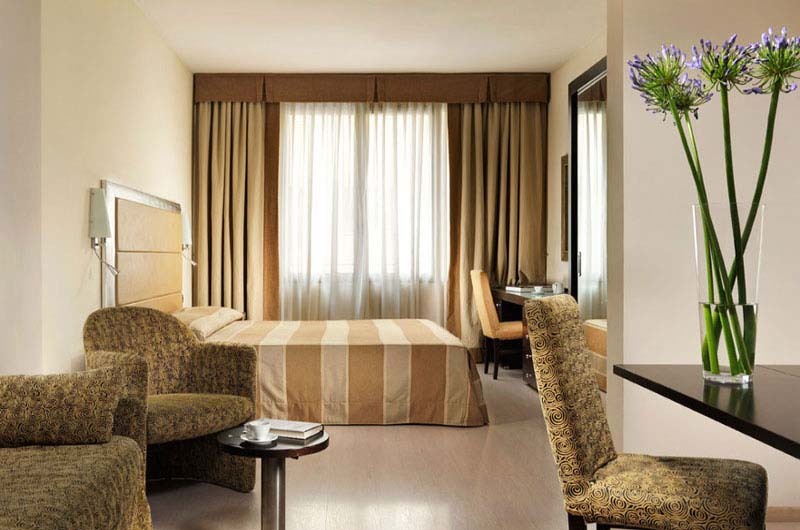 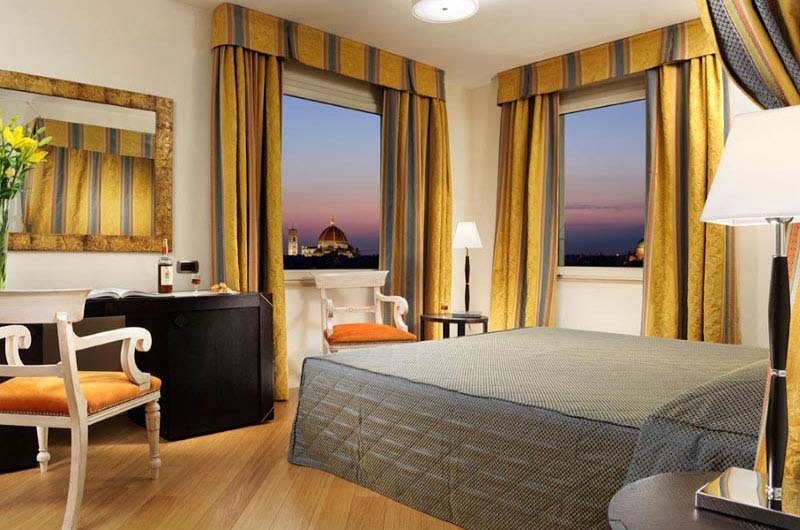 Location: Located on the banks of the Arno River, the hotel is about a ten minute walk to the Basilica of Santa Croce and a twenty minute walk to Palazzo Vecchio & Loggia dei Lanzi. 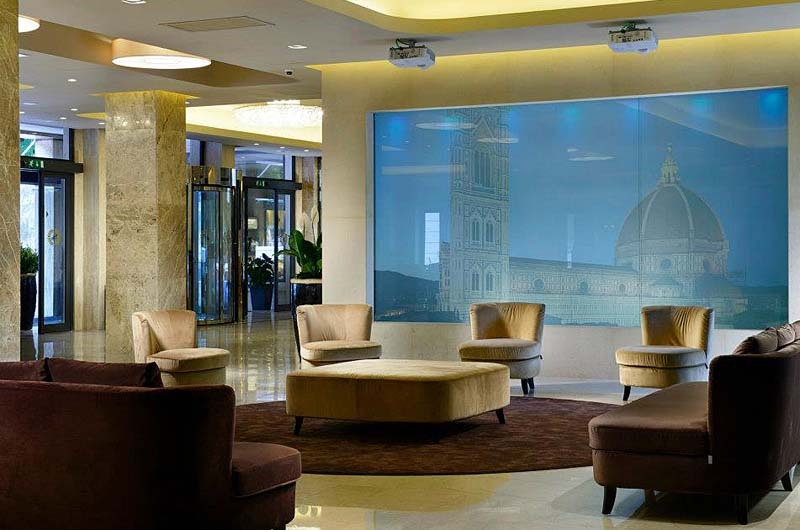 The closest train station, the Santa Maria Novella, is about a thirty minute walk from the hotel. 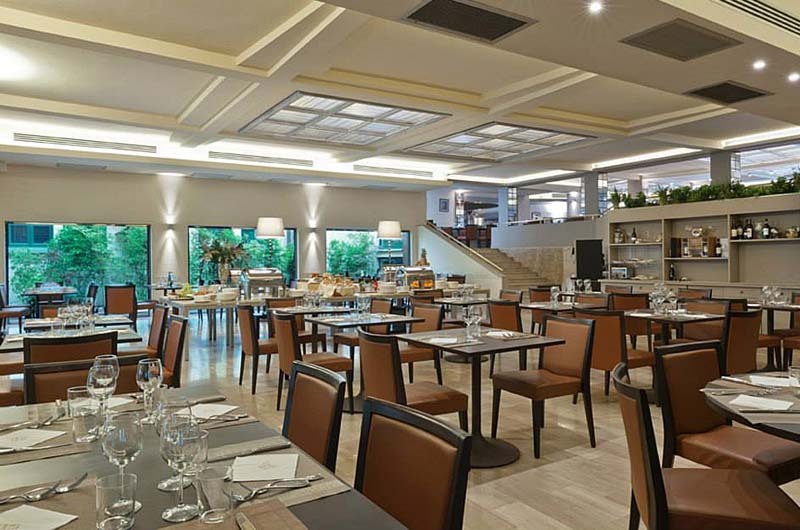 Restaurants: Hotel's three restaurants serves Italian, Florentine and Tuscan cuisines in traditional settings. 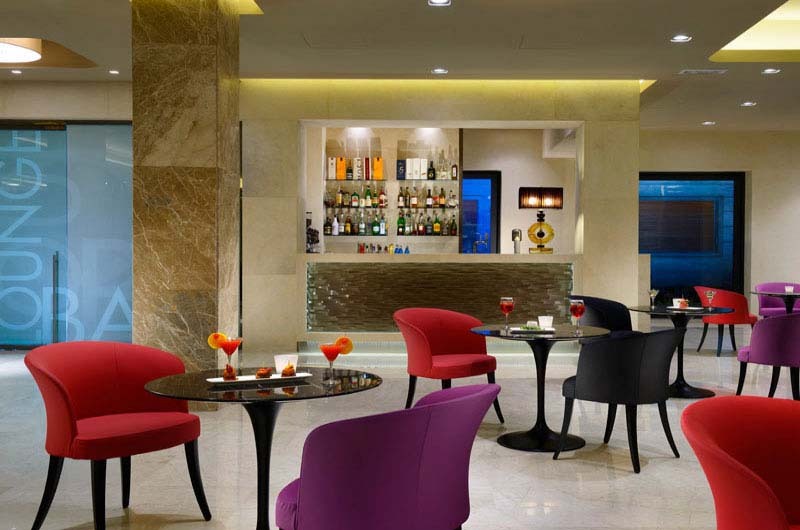 Enjoy a cocktail at the American Bar.